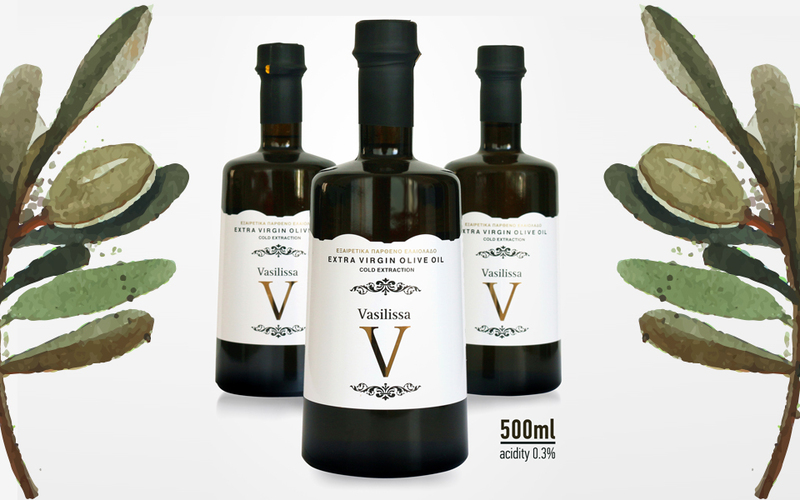 Vasilissa Olive Oil is a premium extra virgin olive oil made from the finest olives. Stayia Farm, a small family enterprise based in Halkida on Evia, is a bio farm producing wild-crafted honey and inventive honey products. The farm is run by Yiannis and Stevi Karipidis, a young, savvy and upward looking couple of creative foodies, who sustain that honey is like fine wine for them, as, “every season there will be flavor, texture, and color differences, and as every year the various honeys develop different characteristics and flavor notes depending on the rain patterns, amount of heat and sunlight, and other natural factors.” The brother and sister are a great example of a success story against all odds, as they were about to leave Greece to start a new life in the UK because of the financial crisis, but decided to give it a last shot by doing something with their family’s bee-keeping know-how and a small loan. Their novel and dynamic approach to producing honey turned things around for them completely, and their business has now created quite a following, not only in Greece but also in countries like France and England where they now export. 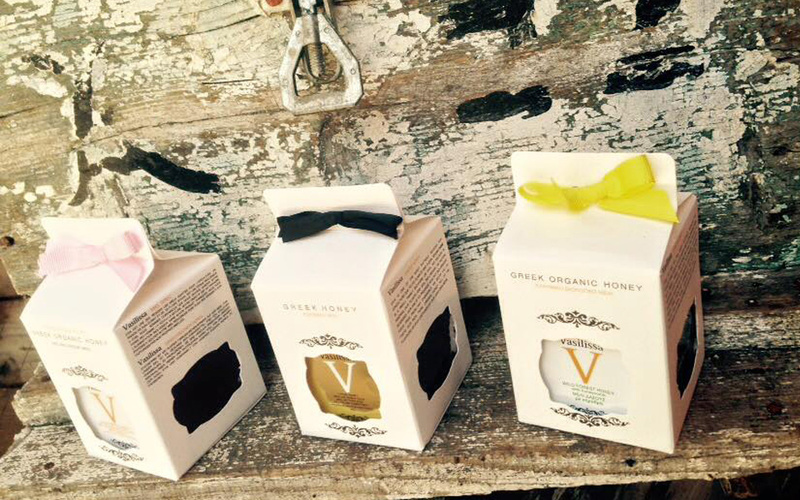 Greek honey is quite simply divine. And in Stayia Farm they know it. Stayia produces several exciting, healthful (and some would say exotic) types of quality Greek honey, such as Vityna fir honey with vanilla, heather honey and several local wild-forest honeys inventively combined with ingredients like Royal Jelly and fresh pollen, Tibetan Goji berry, lavender, honeycomb or Chios mastic. The producers also hit the luxury gourmet market jackpot by making a thyme honey with 24k and edible gold, something that has never been done before anywhere in the world. Despite the use of gold leaf in food being both historical (Elizabethan royalty decorated their tables with gold leaf, while the Japanese made sake with gold) and a modern food trend (champagne and olive oil, as well as desserts), gold leaf is also considered to have numerous health benefits, like the honey itself, which Hippocrates prescribed for many internal and external ailments. On the more solid side, the producers use their honey to make “pasteli”, a Greek staple food that combines iron-rich sesame seeds with rich honey. Beyond their (sparkling) magical honey pots, Stayia Farm also make another product that Greeks have millennia of expertise in producing, an extra virgin olive oil called Vasilissa (queen). All the products are organically certified by BioHellas and free of chemical herbicides, pesticides and other nasty stuff most non-organically grown products are unfortunately full of today.